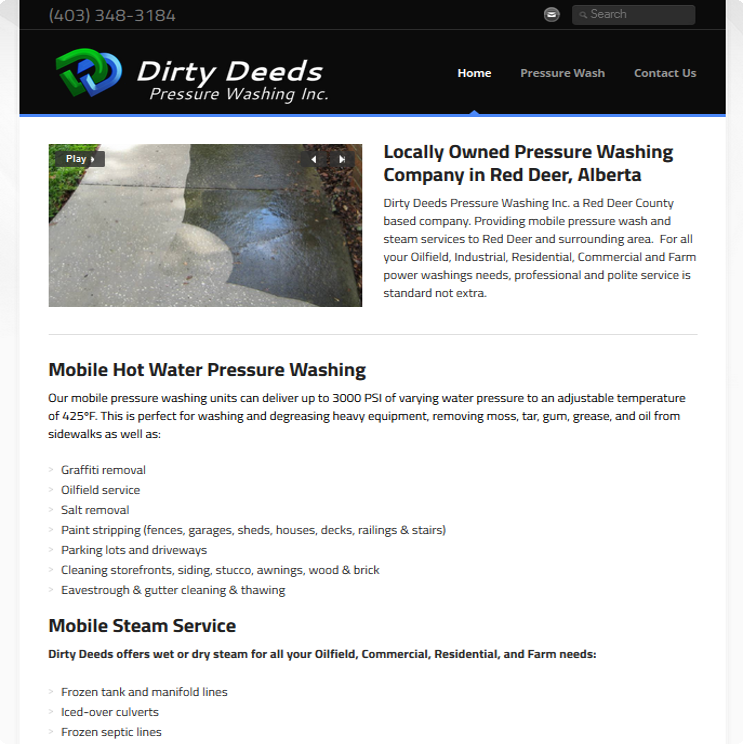 Dirty Deeds Pressure Washing Inc. Dirty Deeds Pressure Washing Inc. is a Red Deer County based company. Providing mobile pressure wash and steam services to Red Deer and surrounding area. For all your Oilfield, Industrial, Residential, Commercial and Farm power washings needs, professional and polite service is standard not extra. 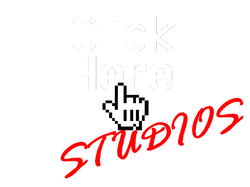 Slideshows were placed on almost every page giving the site strong continuity.